At Carpet Hub we have more ranges coming into our large Showroom!. This is to get Ready for our Winter Period. We pride our selves in making sure we have the best selection for our customers. Prices – We have really stood out in terms of Price . This us because argue a genuine discount with no gimmick sale and also proving how much money we save our customers because of our computer measuring system. Wood Flooring – Our ranges are really up to date now in terms of style and colour. With certain types of wood flooring expert advice us needed to check floors as this is crucial to fitting and long term longevity of the wood flooring itself. Our wood flooring is one of the most vast in Bristol. Carpets – We have new ranges coming in the next couple of weeks which will add to our huge collection. As it’s coming to winter we may naturally see a turn in the more thicker style of carpets but it’s important to also take your own style into consideration and also thinking what you wood like laid the whole year round. 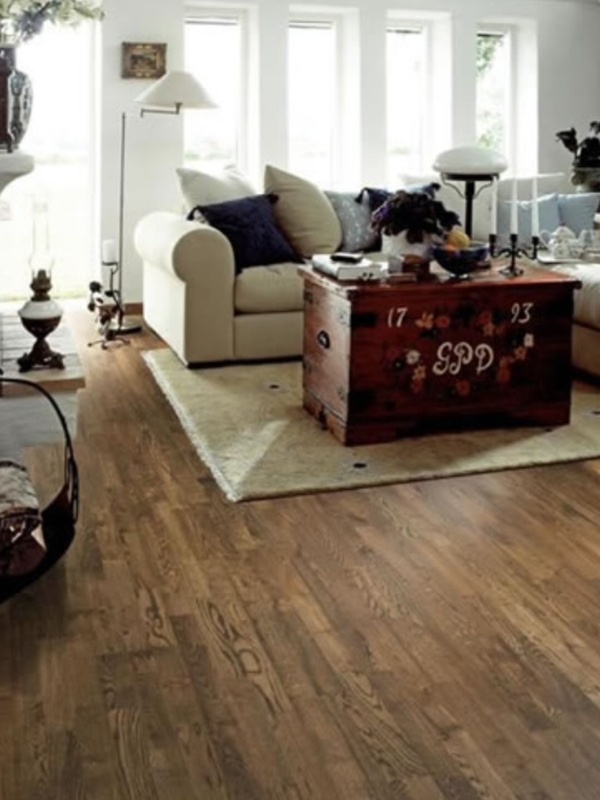 Laminate Flooring – We for a while have had extensive ranges in what we offer from our laminate flooring in Bristol. There is no doubt this product in the summer takes more of a popularity. We’ve also seen how competitive our prices are which gives us great confidence that we are giving great deals in this line. Of course thus is the same for all our flooring! Vinyl Flooring – Flooring in Bristol is becoming more complex with fitting and style. Vinyl flooring is proving that with more styles than we at Carpet Hub can remember . There are now so many styles we carry from contemporary to the complete funky! Again it’s important to Remember to check the levelling of your floors to ensure a smooth finish when fitted. We are happy at carpet hub to assist you in checking your floors. Artificial Grass – This is something new we are now supplying to our customers at a fantastic price. We have some beautiful natural looking samples to view in showroom at great prices. Accessories and Fitting – One thing haven’t changed and that’s the quality in our fitters work. Our underlays and accessories are the same since we opened as we want to use the best quality products to serve our customers. Please call into our showroom to view our full range.